When you are planning to move to a new city or travelling to an untraveled destination, precisely you have to look for a number of things especially when you have a cat. 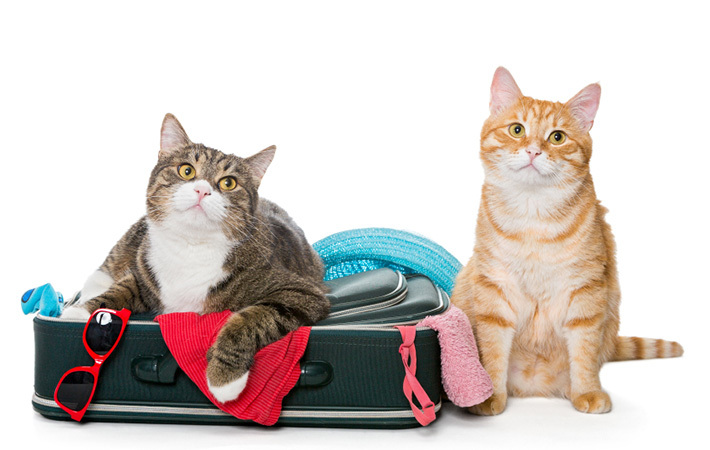 Travelling with your cat to a new place may be quite challenging and without proper research about the place, its rules and state laws related to pets may be quite cumbersome. It is always in the best of your deals, if you tactfully find out the animal related details and laws about the place. So, when looking forward to move to a new place with your kitty, then there are a few things that you need to consider to make the process smooth and hurdle free. Some countries or cities ask for health certificate of your cat when you flying with them. Some cities may ask for the veterinary certification of your animal for the proof of vaccination for rabies. However, pets travelling in a car do not need to fulfill such obligation. Always have a record of your cat’s vet visits and treatments. Along with photos, keep the descriptions of each cat, in an easy accessible file or pouch in your vehicle or your carry bag. Never forget to have a first aid kit and your cat’s major medications. Some cities like Seattle has a clause that all cats need to be licensed within 30 days of their arrival. After your arrival into the city, you will get one month to get your kitty get a license. Such information is easily available online on the city’s website or by asking a localite. Before travelling to any city, look for a pet friendly hotels or rooms. There are various websites that help you search and book for a room or suite according to your requirement including your pet’s needs. Each hotel has their own special services that they offer pertaining to pets. Before you leave for any travelling destination out of your town, county or city, it is crucial to get your cat vaccinated. It helps to protect them from any unwanted foreign element and any disease. Never forget to treat your pet with monthly Flea And Tick Treatment as well as heartworm preventive as these medications can help in preventing infestations that may be likely to occur in those foreign lands. Additionally, get your pet microchipped if you haven’t got her yet. Whether you are travelling or not, ensure to get your pet microchipped as it is a lifesaver. It is highly useful in case your cat goes missing. 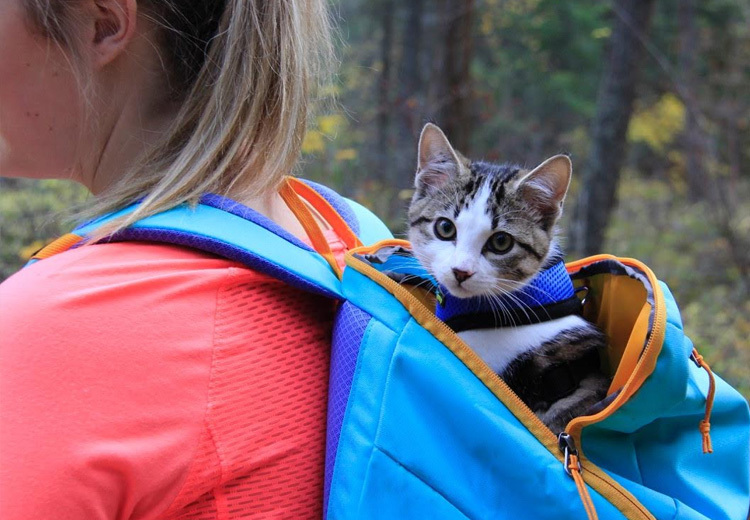 Getting proper knowledge will help you to travel with your kitty happily without any hurdles. Proper research and information at your dispose will always make your journey joyful and carefree. « How To Teach Stay Command To Your Dog?